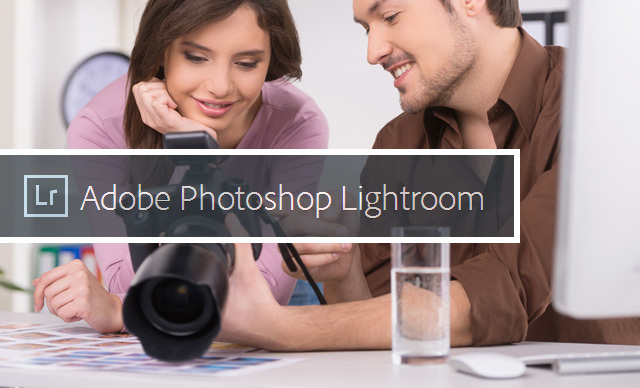 Many photographers use Adobe Lightroom as their go-to image management system. It has a lot of great tools to post-process images, but one that is overlooked is the Lens Corrections section. This article gives a brief introduction to that process. Adobe’s Lightroom software has many great features to help you develop and process your final images. One often overlooked option is one that you should get in the habit of using first in your post-processing workflow and that is Lens Corrections. No matter how good your camera and lenses are, each combination has slight anomalies that may be hard to see with the human eye , but are there nonetheless. Slight vignetting, distortion, and chromatic aberration can creep into any image. The Lens Corrections section of Lightroom’s Develop module can go a long way to correcting these automatically. Open an image you need to process and click on the Develop module or click D. The first thing you need to do is make sure the profile for your camera and lens combination is selected. Click on the Profile section and make sure that ‘Enable Profile Corrections’ is selected. Note that Lightroom already knows the camera and lens you are using. Next, click on the Basic section and click all three checkboxes there. Notice as you do this that slight corrections are being made to your image. The more noticeable these corrections are, the more critical it was to use this module. Finally, click on the Auto button below Upright. The Auto Upright selection will attempt to automatically level the image and help with any distortion, scale and aspect problems that exist in the photo. Making it a habit to always start with the Lens Corrections section of the Lightroom Develop module will go a long way to making your final image picture perfect. Previous Post Micro-Transactions: the Future of Gaming?